Sculptor Herb Mignery was raised on a working cattle ranch near Bartlett, Nebraska. 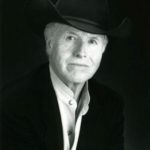 Rather than follow his family’s 110 year tradition of ranching, Herb turned his childhood interest in drawing into a successful career in the commercial art world before devoting himself full time to fine art. 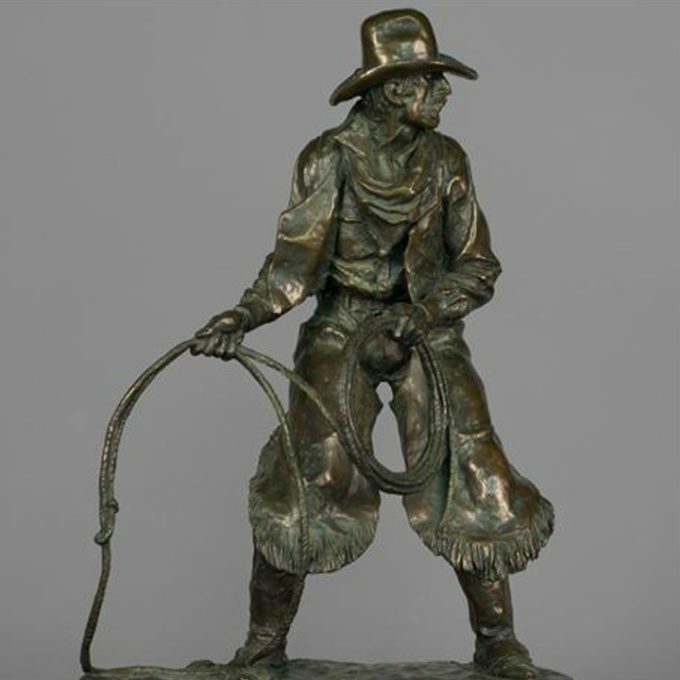 An award-winning member of the Cowboy Artists of America, his elegant and classically rendered sculptures chronicle the lives of men and women as they wrestled the land and elements of the early American West. Each of Herb’s sculptures completes a piece of the story of life in the West. When asked about his sculpture, Herb states, “I feel that our attitude and our view of our future can only be determined by an examination of our ancestors, and the society they created. Just as a weather vane points toward the source of the wind, it must also point to the direction the wind is going. Likewise, we must focus our attention both ways to avoid losing those valuable lessons so painstakingly learned by those before us." 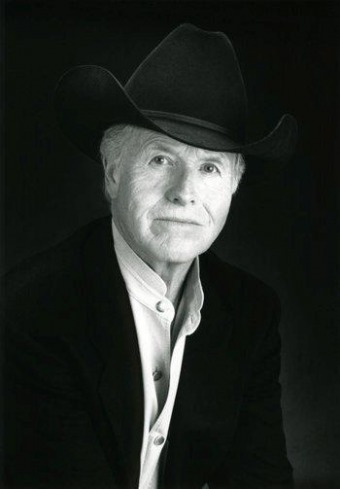 Herb is a member of the Cowboy Artists of America as well as the National Sculpture Society of America. His small scale and monumental bronze sculptures are in private and corporate collections across the country. Herb has also completed several life-size sculptures for permanent public installations. "One of my goals in life, as a chronicler, is to tell the story of people like those I grew up with," says Herb. "I see myself as a vehicle to let their stories be known. I also want to show the world that the cowboy is not dead. There are cowboys today, just like there were cowboys yesterday."